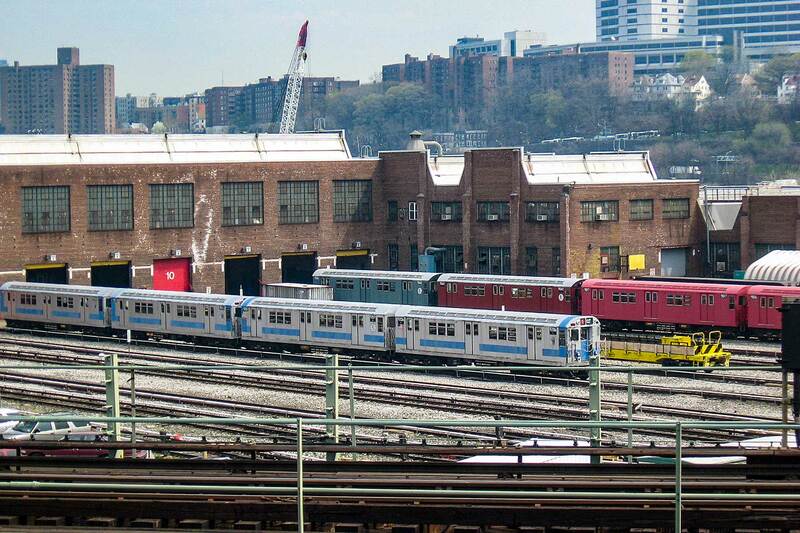 Views of the NYC Transit 207th Street Yard and Heavy Maintenance Shop in Inwood. 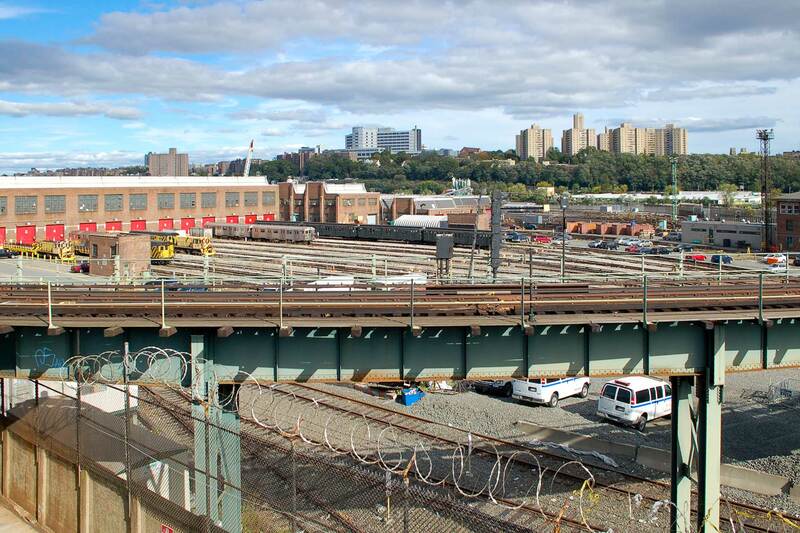 The ERA is pleased to announce a guided visit of the NYC Transit 207th Street Yard and Heavy Maintenance Shop in Inwood. It will be our first tour of this location since 2009. General Superintendent Rose Duff and Superintendent Billy Allcot of NYC Transit will be our hosts to point out all of the interesting features of the shop. 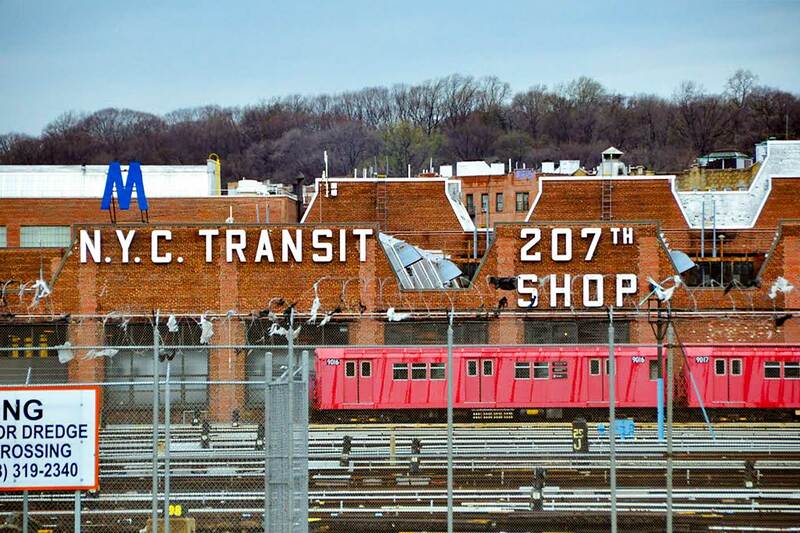 You will see how the B-division subway car fleet is kept in good repair from the wheels up. It is also where museum fleet restorations occur. 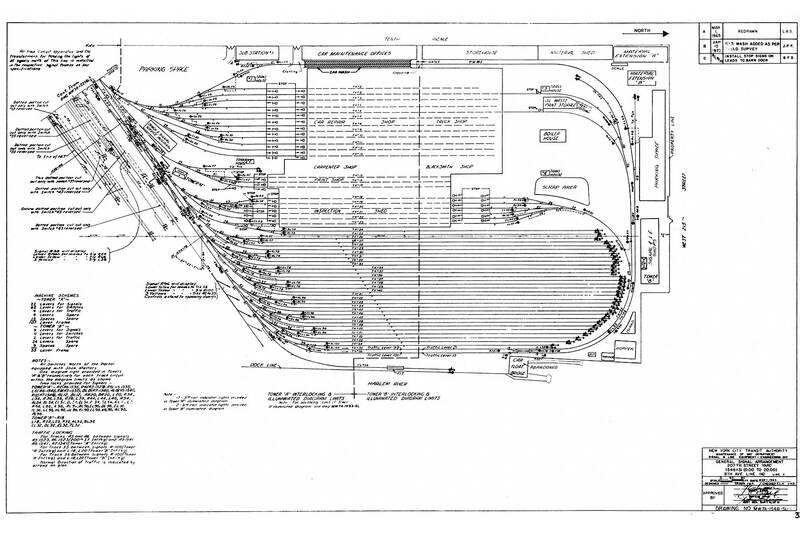 A general order will be in effect and the will not be running above 137th Street. 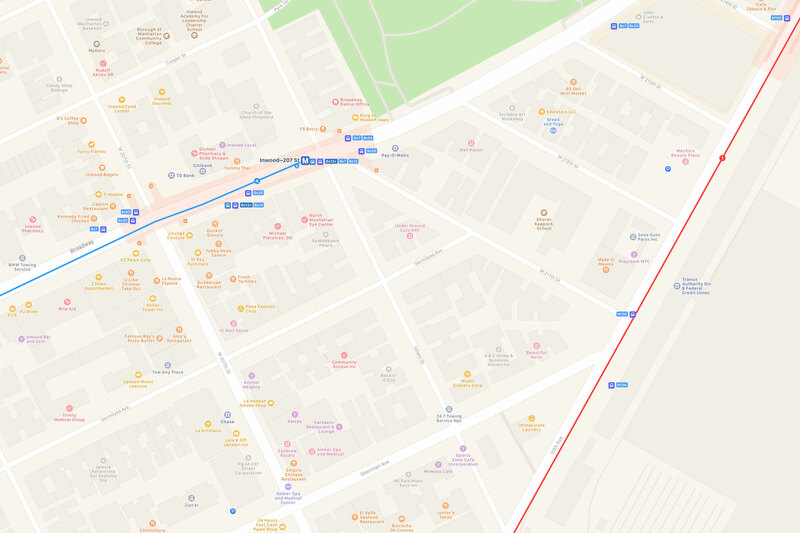 If you’re arriving by subway, take the to Inwood-207th Street Station (the last stop) and allow plenty of extra time for your trip. Ride one of the front cars of the train as they line up closer to the north exit of the station leading up to 211th Street and Broadway. Make a right on either 211th or 212th Streets and walk one block to 10th Avenue. The shop entrance is on the east side of 10th Avenue between 211th and 212th Streets. Arrive no later than 10:45 AM You will need to present your ID and sign in with the guards at the entrance gate. The shop tour commences promptly at 11:00 AM It is expected that the tour will last approximately 1.5 hours. Bring your government issued ID with you for presentation to the guards at the shop entrance gate (preferably the same one you submitted to the ERA with your ticket order form). Proper footwear is required. Sneakers, flip flops and sandals are NOT acceptable. Sturdy, closed-toe shoes with a solid sole and some sort of a defined heel are recommended. Note that this is an active facility and the tour may be canceled or postponed for any reason. Please plan accordingly. Our tour leader will be Ron Yee. If any issues arise, his cellphone number is 917-485-2155.